A backpack for your daily routine. 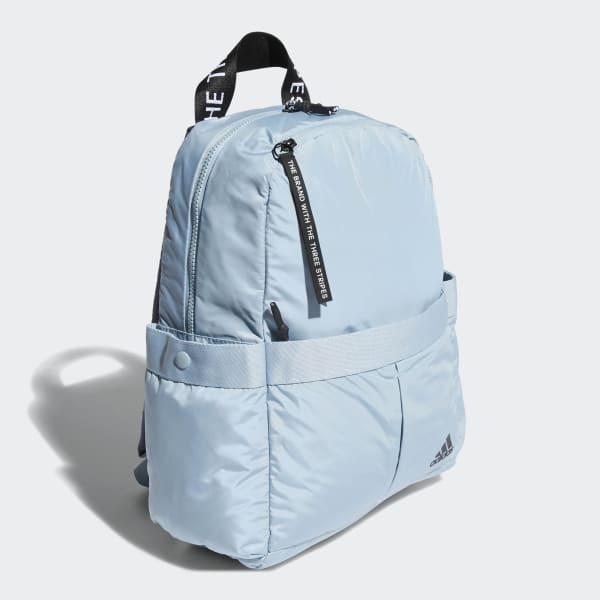 Transport your workout essentials in this versatile backpack. 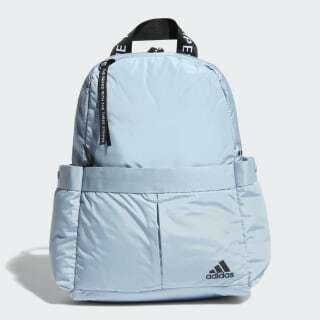 Multiple pockets stow your water bottles and small essentials, and a padded sleeve provides a place for your laptop. The padded back panel and shoulder straps offer carrying comfort. Dimensions: 11.5" x 5.5" x 16"